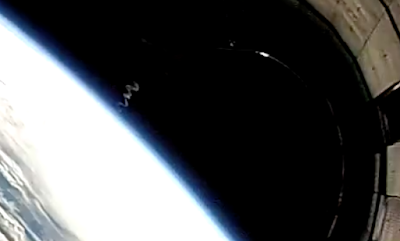 UFO SIGHTINGS DAILY: Space X rocket captures its cloudy trail in the distance, June 2014, UFO Sighting News. 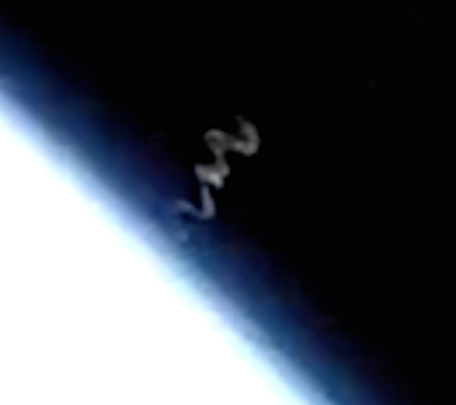 Space X rocket captures its cloudy trail in the distance, June 2014, UFO Sighting News. 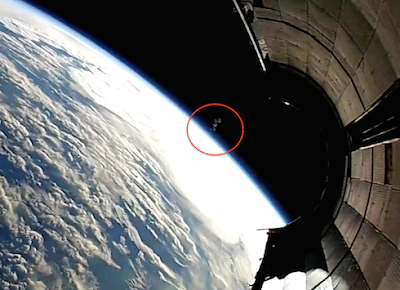 A GoPro inside a fairing from a recent Falcon 9 flight captured some spectacular views as it fell back to Earth. Footage is played in real time.